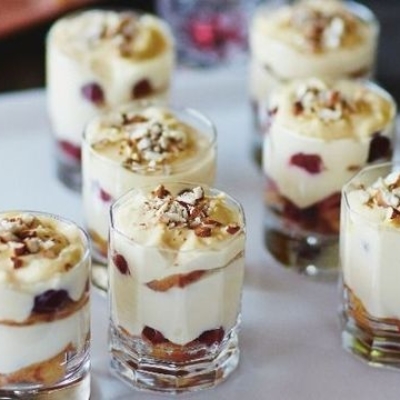 Are you looking for a delicious cherries recipe with a difference? If you are, you’ve found it! Here’s my cherry tiramisu for you to enjoy. If I asked you to name one Italian dessert , I guarantee the vast majority would say tiramisu. 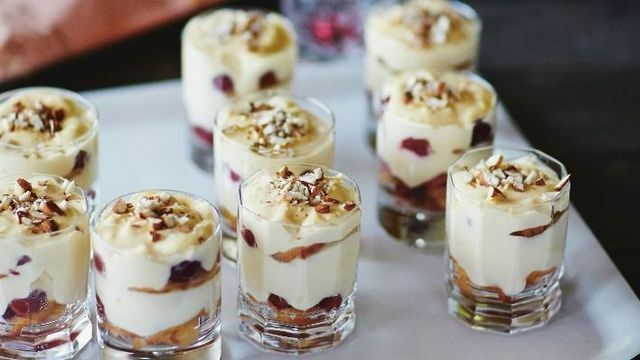 However, not everybody likes the coffee that the biscuits are traditionally soaked in, so my version – inspired by a trip to the cherry orchards of Castello, where Ciro and his family grow wonderful fruit – uses liqueur instead. If making this for children, just leave out the booze and cook the cherries in a little water. Feast your eyes on the finest cherry tiramisu! It’s straightforward and fun to make this great dish. Simply follow the instructions below and get the perfect result. Heat the cherries, sugar and 2 tablespoons of the liqueur in a saucepan until the sugar has dissolved and the cherries are slightly softened and their skin starts to burst. Set aside to cool. For the mascarpone cream, whisk the egg yolks and sugar in a bowl until pale. Beat in the mascarpone and 2 tablespoons of the liqueur. Place a layer of cake in the bottom of 4 individual glasses. Spoon over a little of the remaining liqueur, then add a layer of the cooked cherries and their juices. Top with a layer of the mascarpone cream. Repeat the layering until you are nearly at the top of the glass, finishing with the cream. Sprinkle the top with chopped nuts and chill for 2 hours before serving. 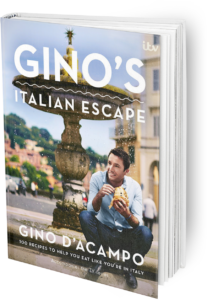 Once you’re done, simply sit back and enjoy your cherry tiramisu and don’t forget to check out other great authentic Italian recipes including great antipasti recipes, Italian pasta recipes, Italian soup recipes, Italian beef dishes and authentic pizza recipes.